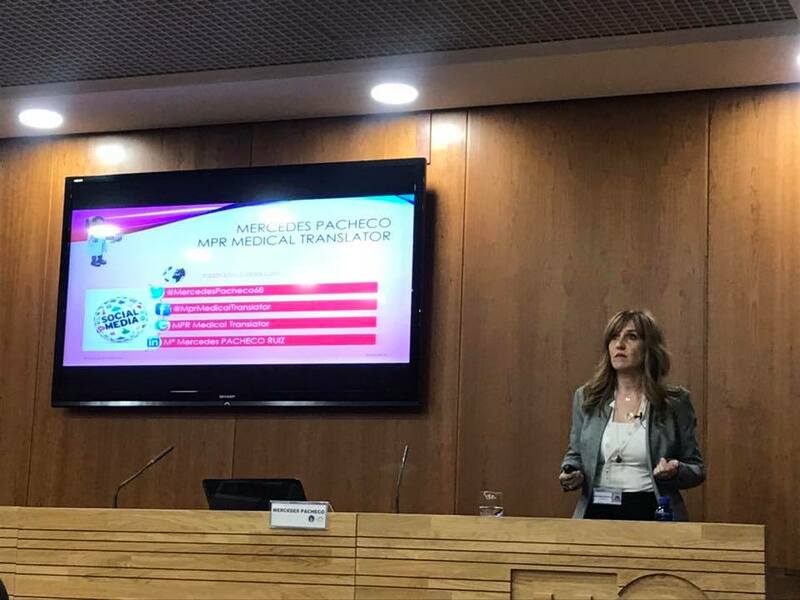 The quality of translation and interpretation impacts on the brand and image of a company which, in turn, affects the sales of its products and services. There are numerous examples of well known companies which, due to an incorrect translation, faced prosecution and suffered high losses in their business. 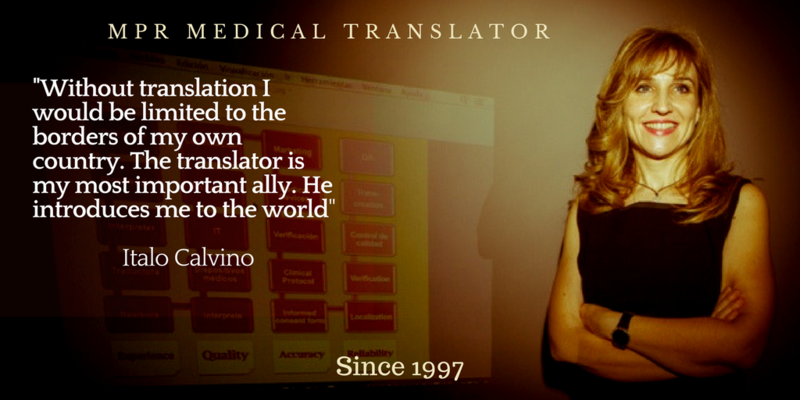 I have been providing professional services as an English-Spanish freelance translator since 1997, and I offer specialized services in Medicine, Science, Technology and Marketing. Here you will find all the information you need about me and my services. Contact me. I'll be pleased to help you.